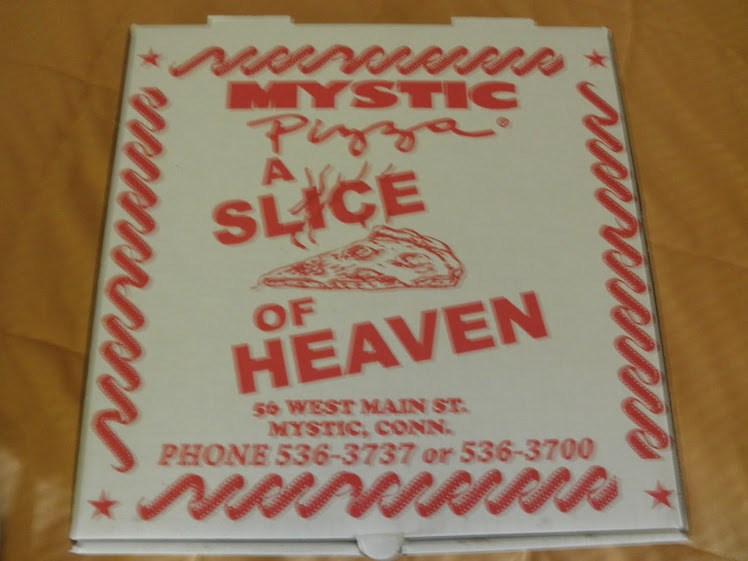 Vincent and the Mystic Pizza Box 7-22-2010: YOSEMITE-Limited Time $8 Ticket Offer! I saw this on Rattlestick Playwrights Theater's Facebook page today! LIMITED TIME $8 TICKET OFFER!! 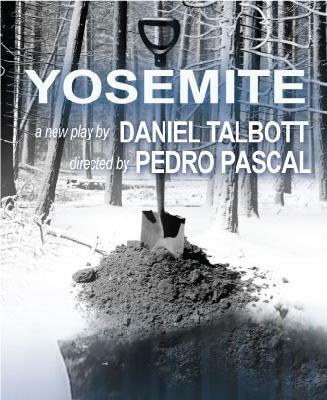 Rattlestick is offering $8 TICKETS TO YOSEMITE by Daniel Talbott for all performances (Jan. 18-Feb. 26) TODAY AND TOMORROW (1/12 & 1/13) ONLY! Click on the link below and enter promotional code LTOY8.